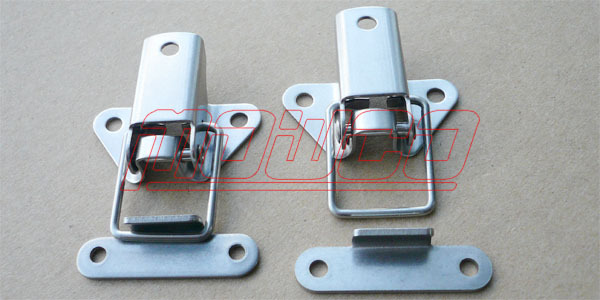 Stainless steel toggle latches are manufactured from high quality stainless steel, with rounded edges to ensure safe handling. 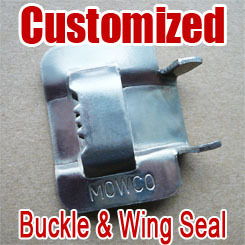 Toggle clips bear much more clamping strength than general clips. 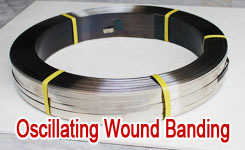 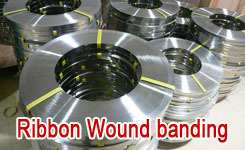 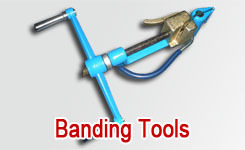 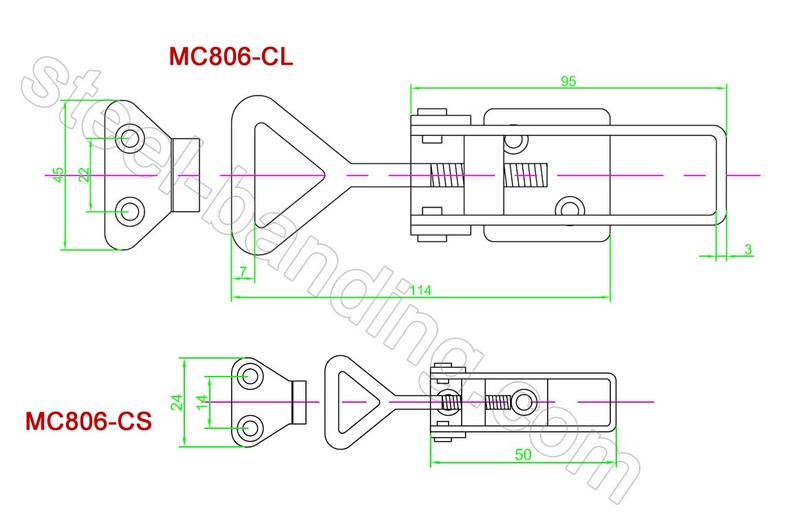 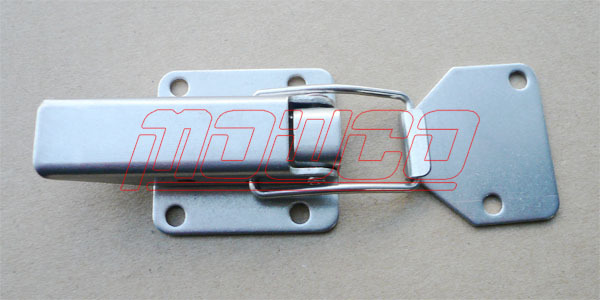 Stainless steel toggle clips are easy to install and remove, widely used in various incineration plant equipment, nuclear power insulation works, groove box, petrochemical insulation pipe valve boxes, jungle construction machinery, marine equipment, outdoor waterproof riot lighting, electrical boxes, valve boxes, furniture, equipment, toolbox Fixed connection. 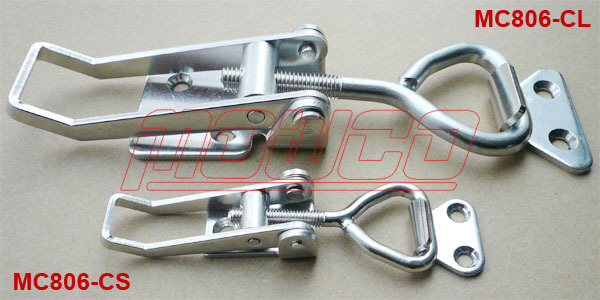 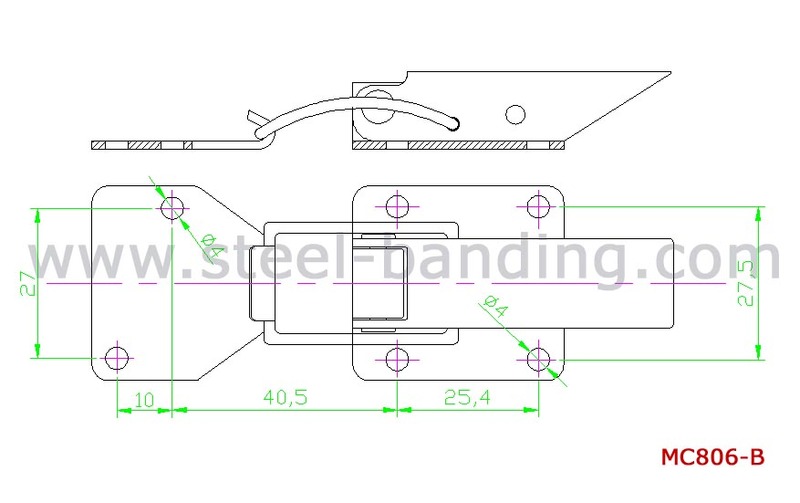 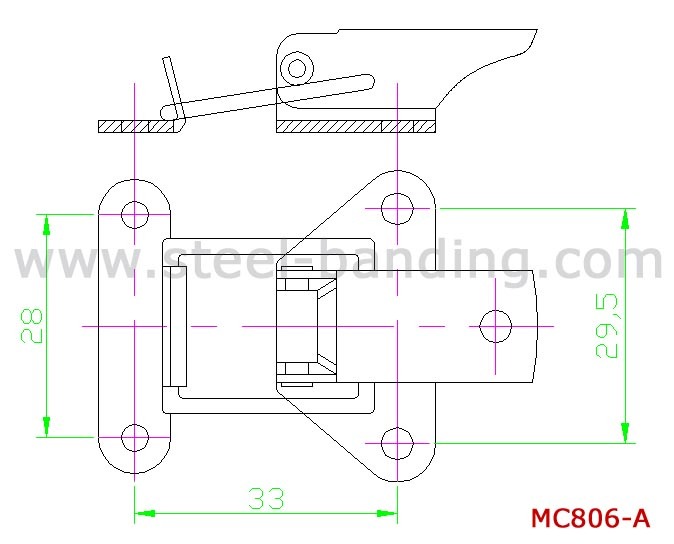 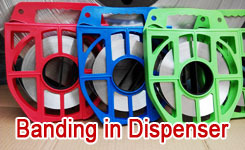 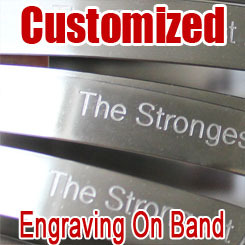 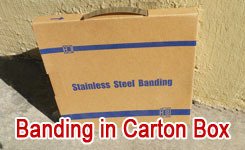 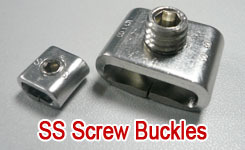 Other spec stainless steel toggle clips (Latches) are available upon requirement.